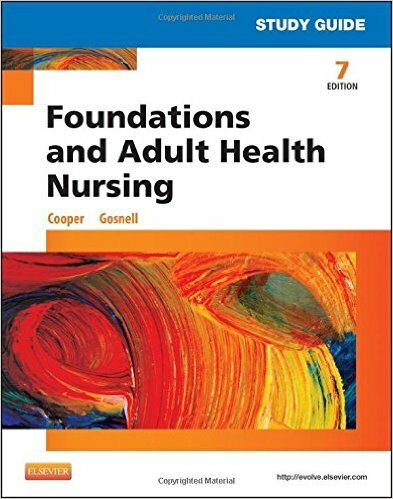 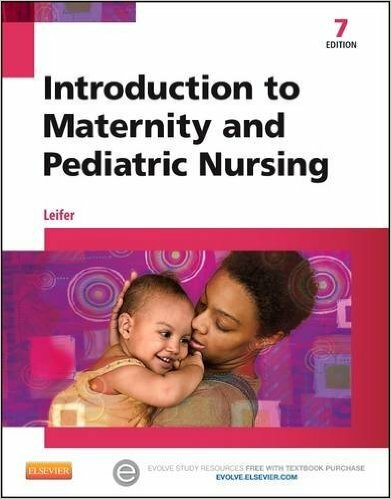 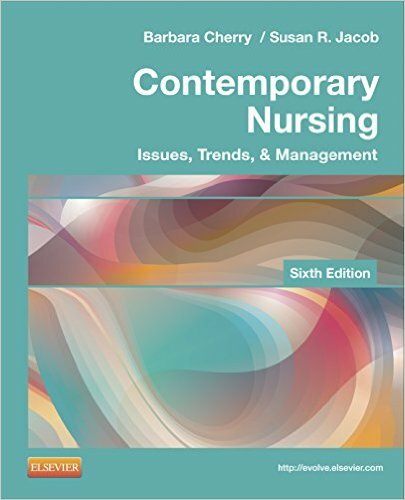 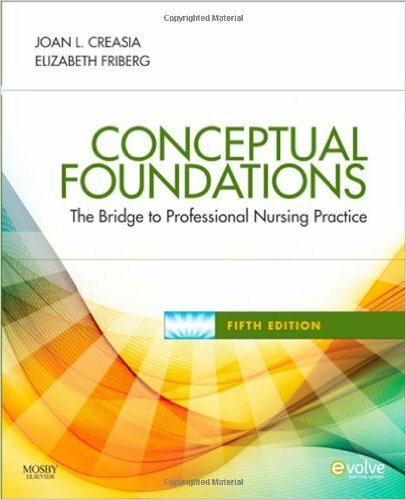 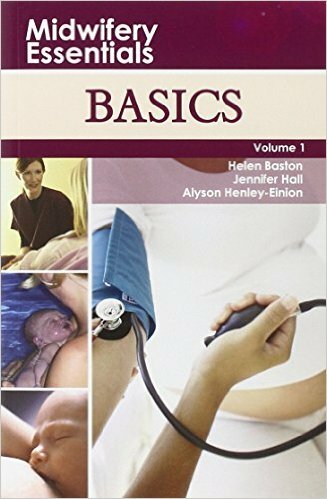 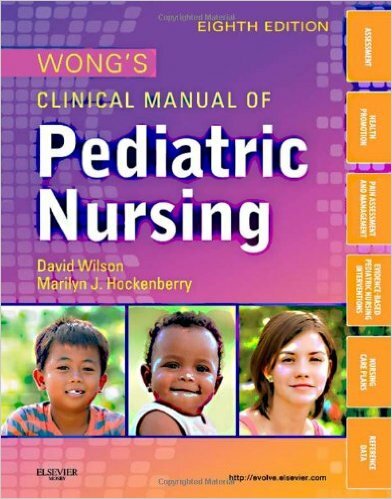 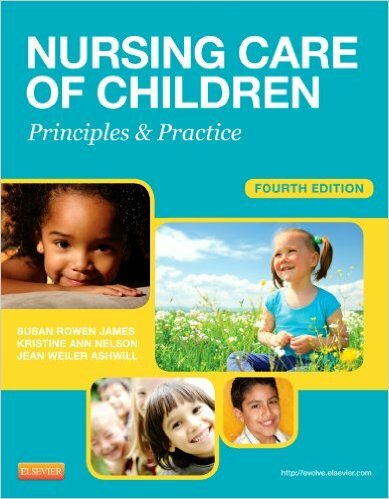 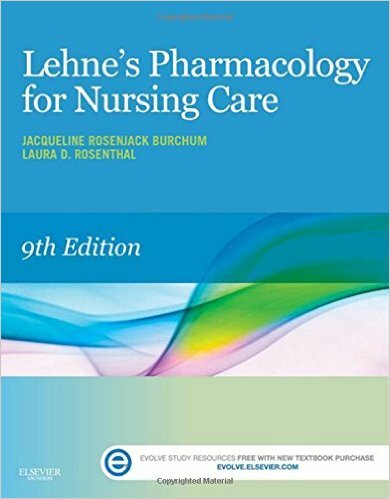 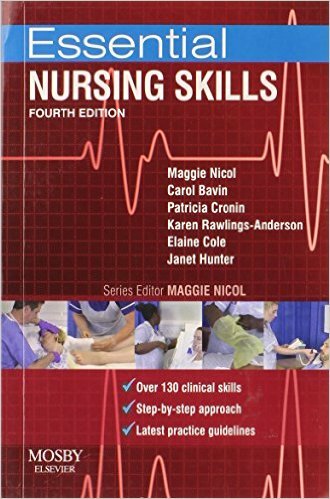 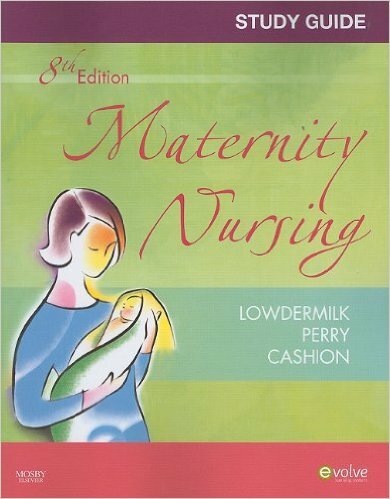 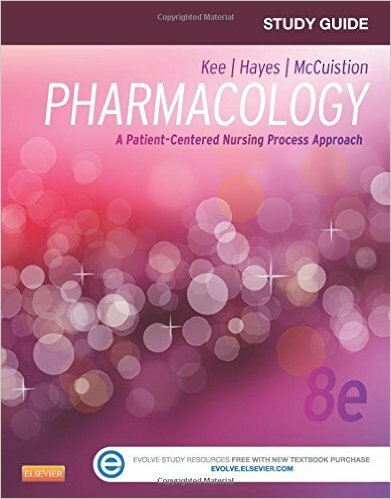 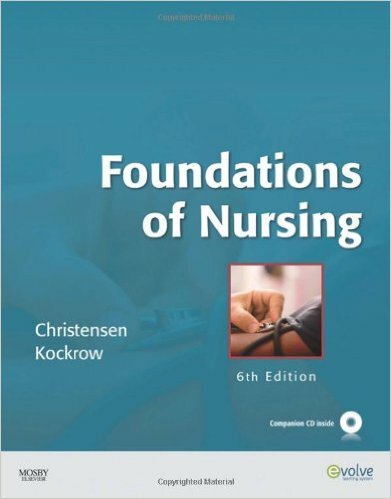 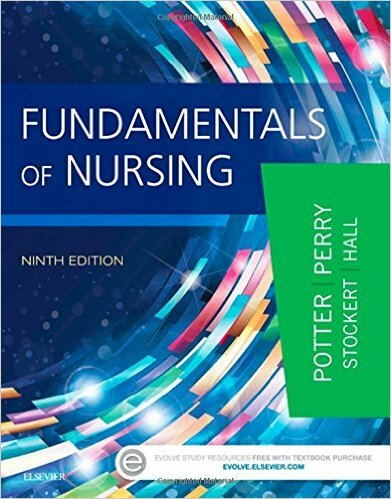 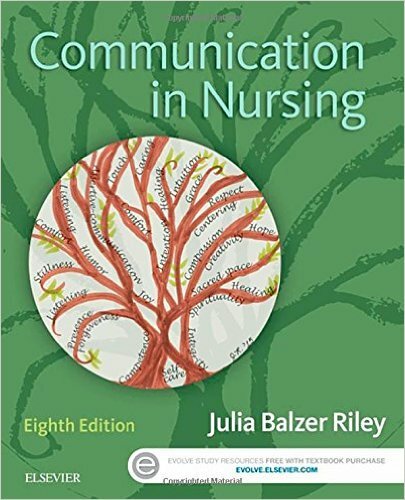 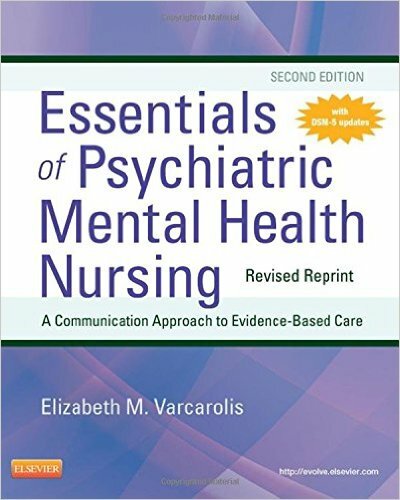 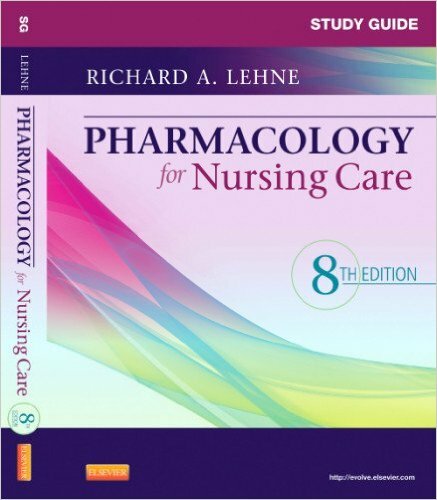 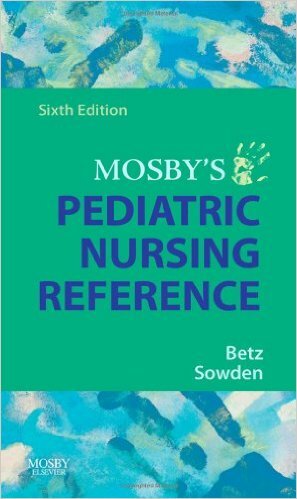 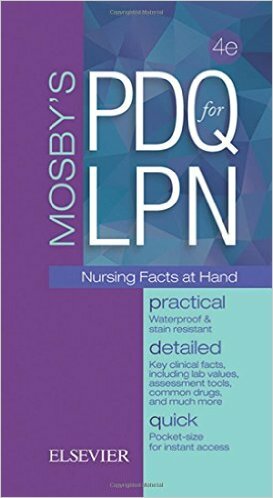 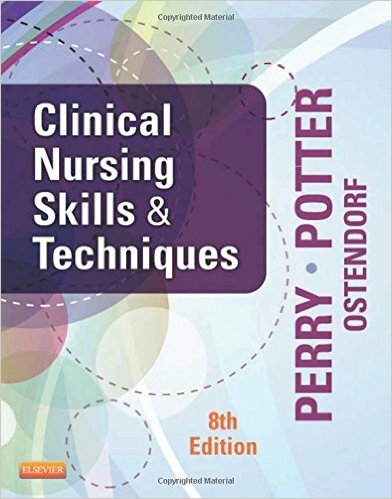 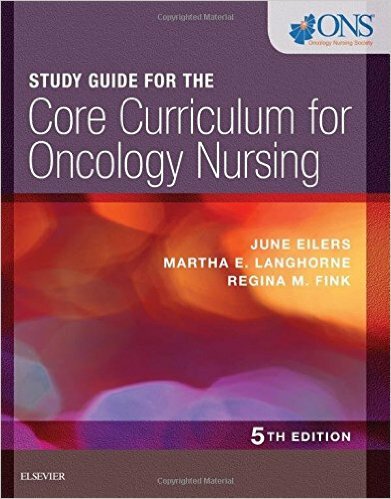 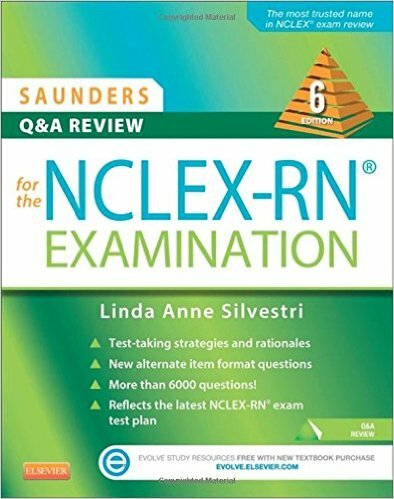 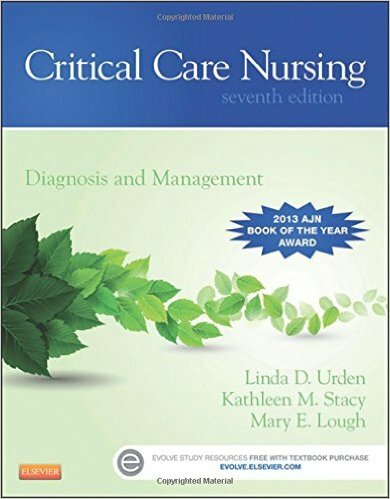 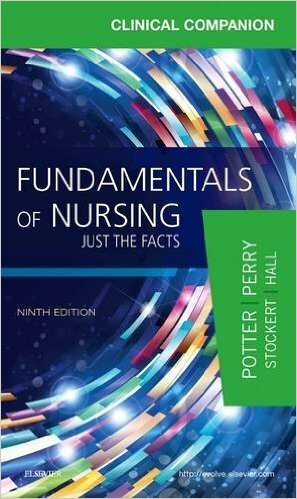 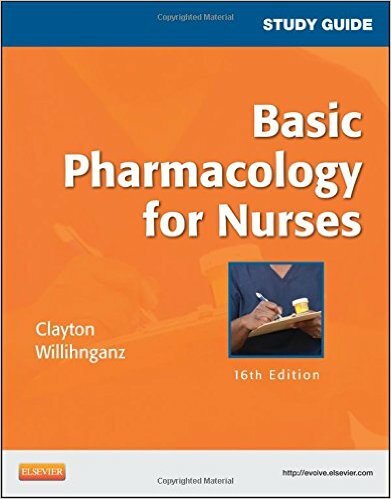 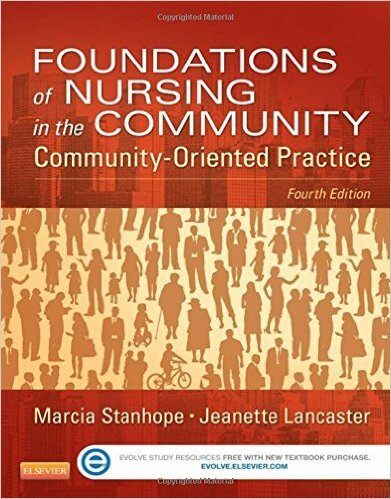 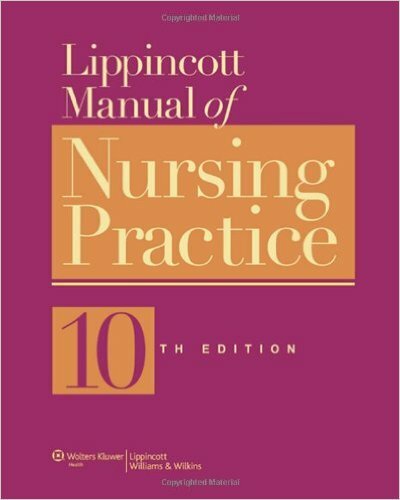 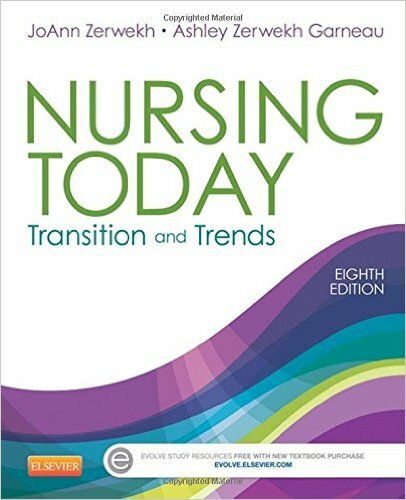 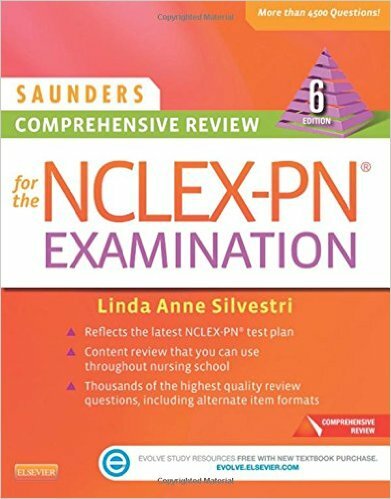 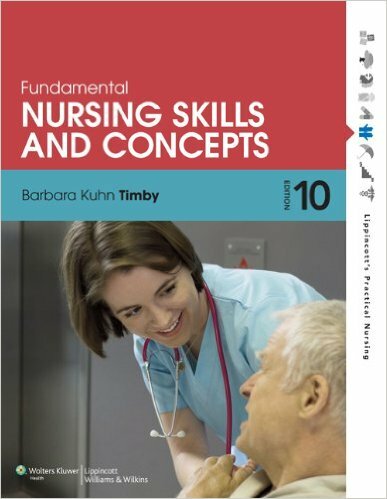 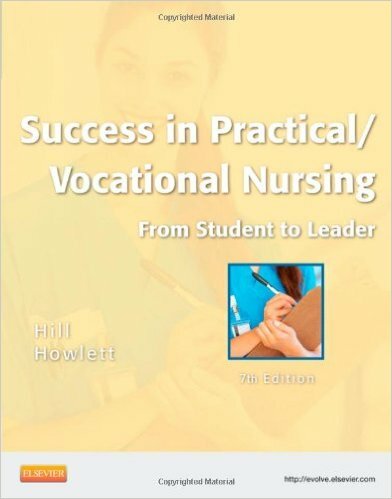 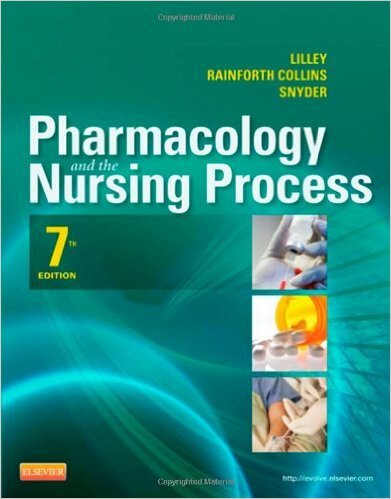 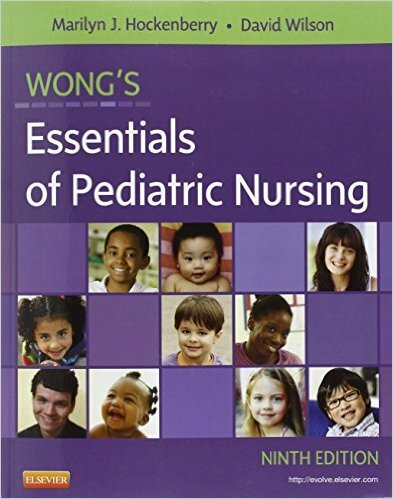 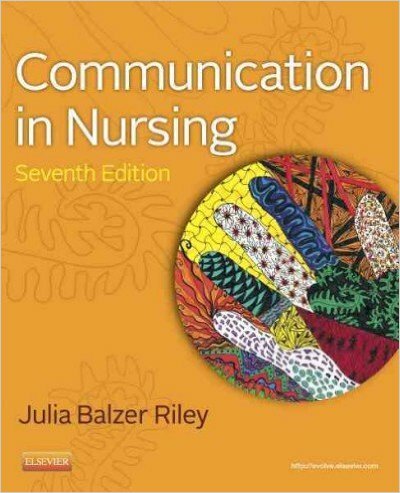 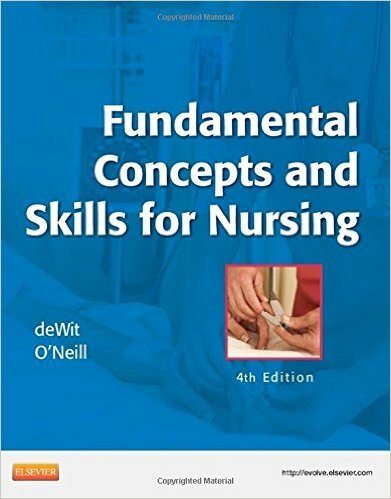 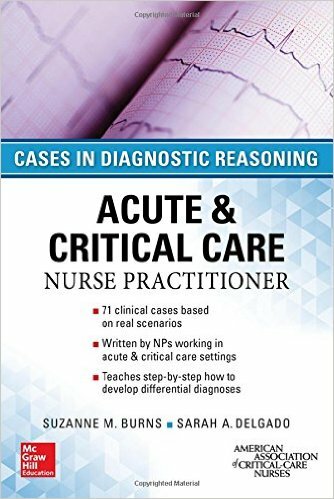 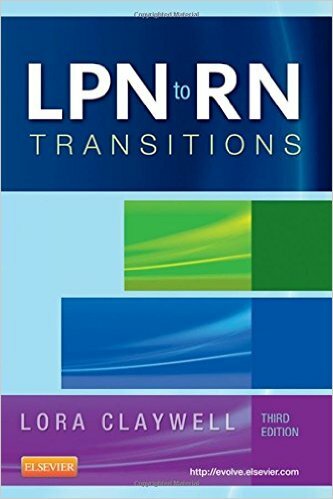 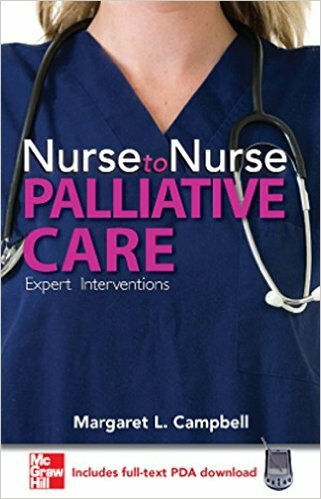 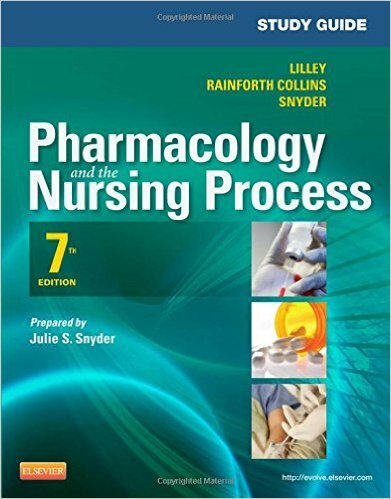 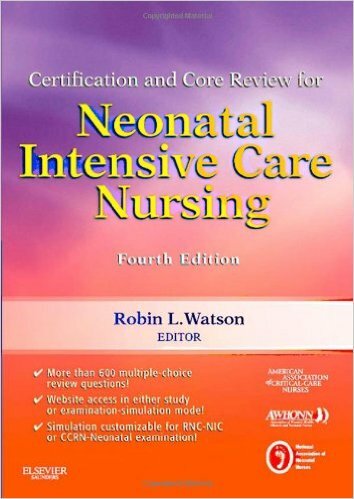 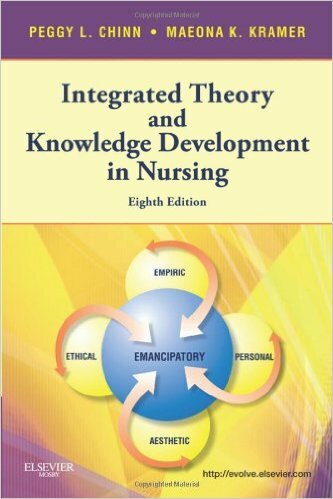 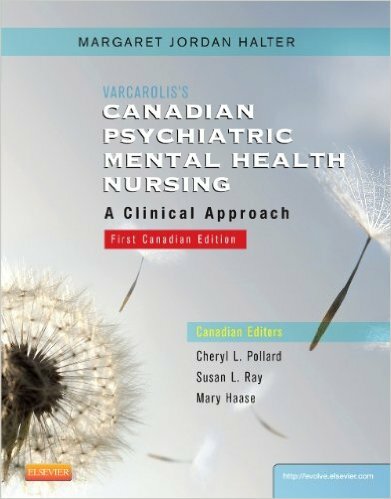 This very popular full-color text, now in its Tenth Edition, combines theoretical nursing concepts, step-by-step skills and procedures, and clinical applications to form the foundation of the LPN/LVN course of study. 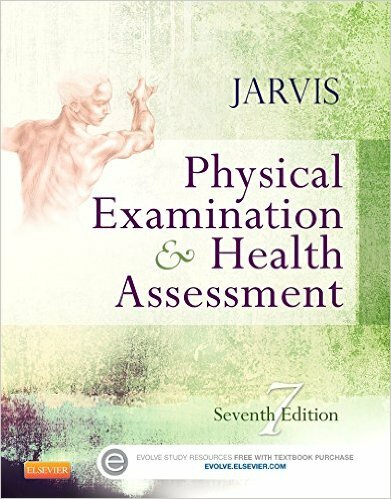 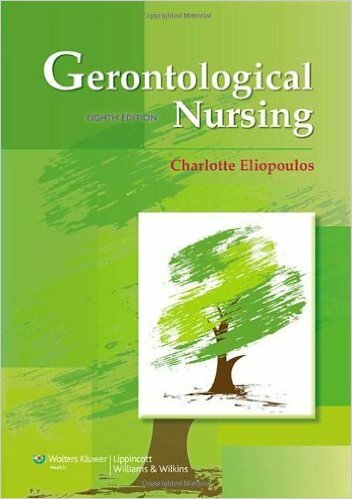 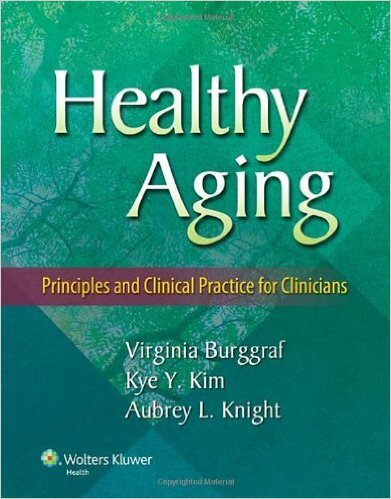 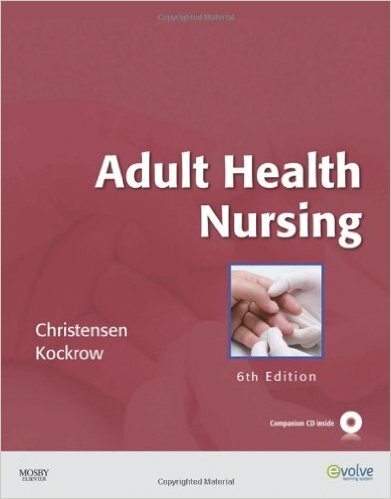 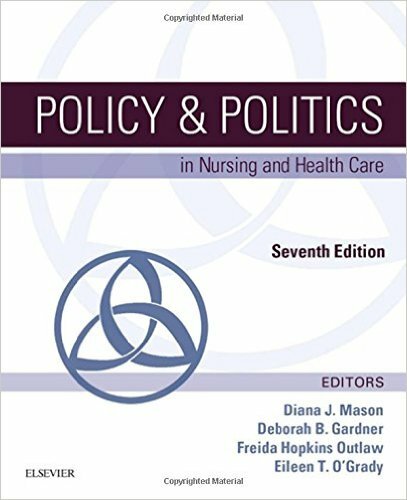 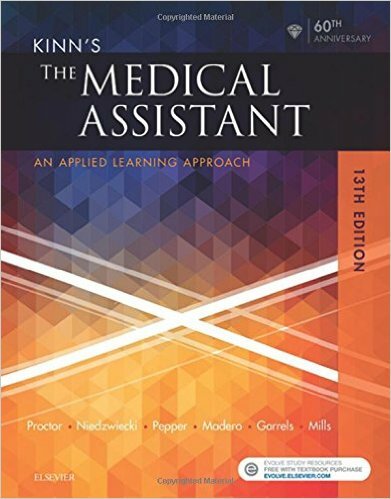 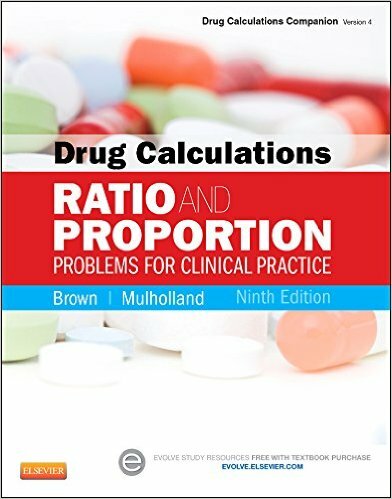 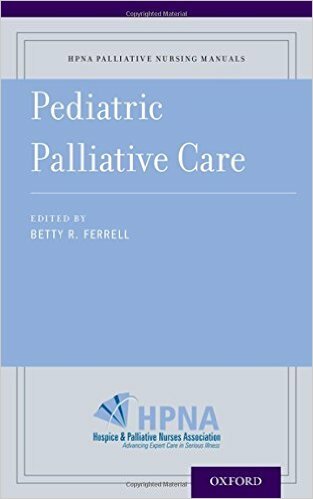 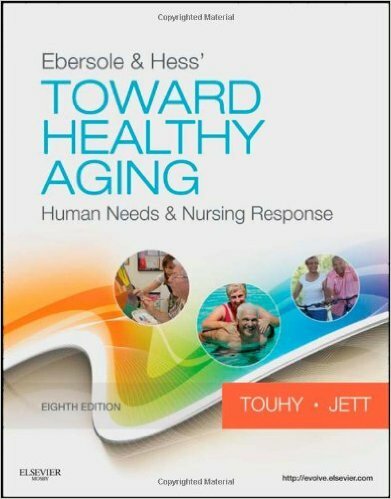 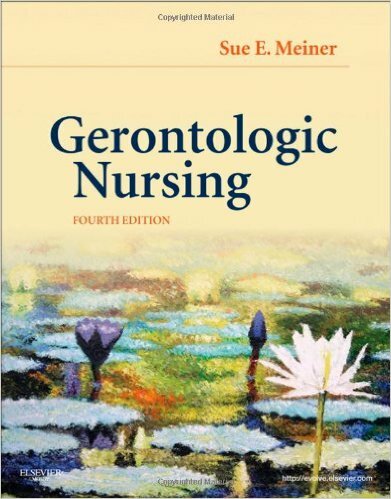 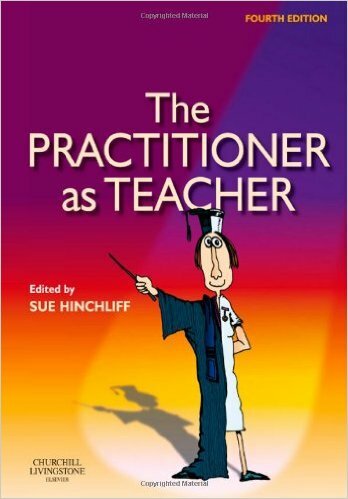 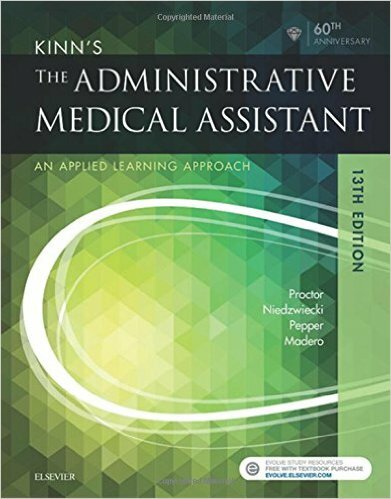 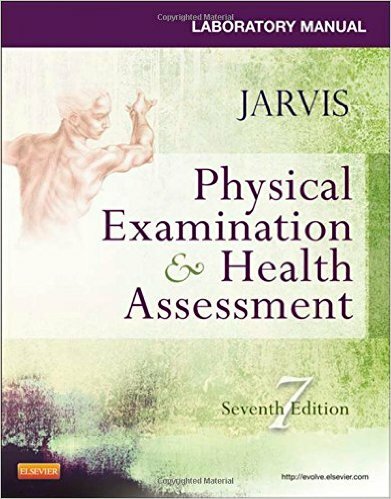 This edition retains the well-liked organization and features of previous editions, including an impressive and comprehensive ancillary package for students and faculty, end-of-unit exercises, and specially displayed Gerontologic Considerations. 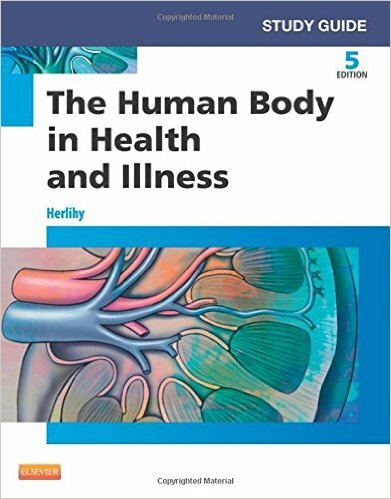 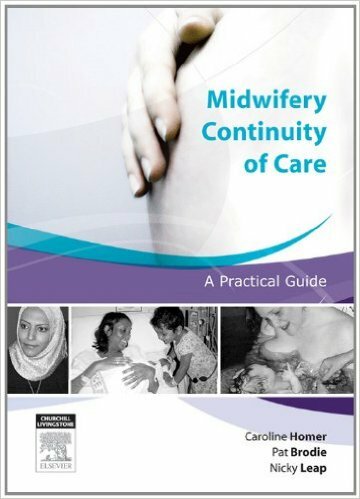 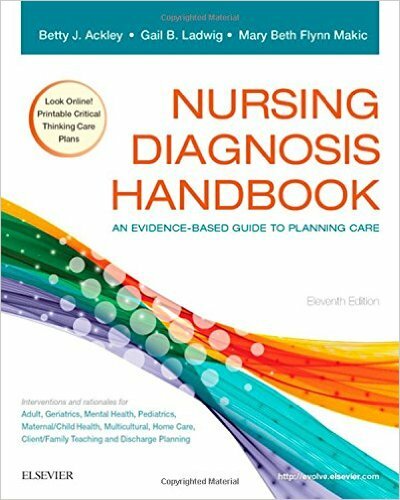 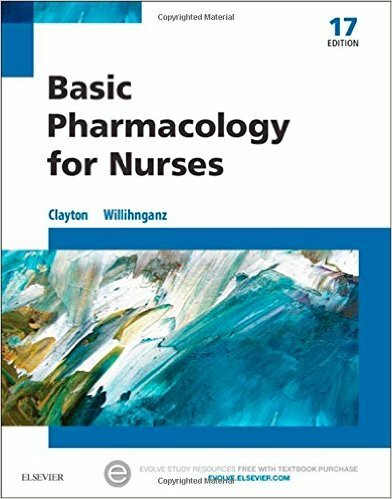 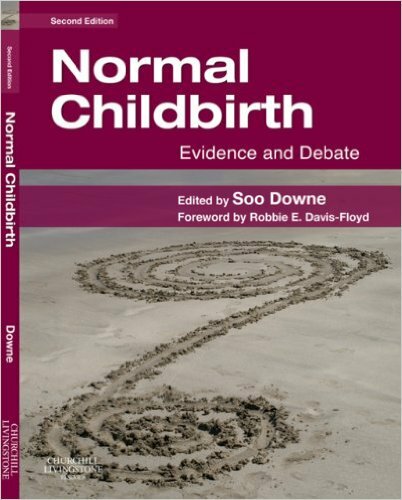 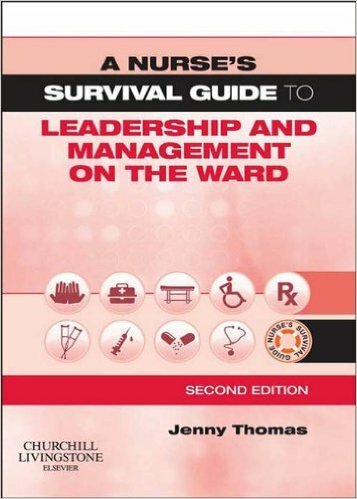 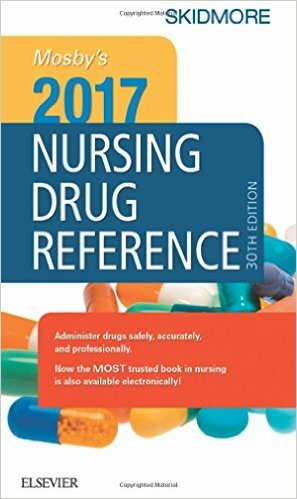 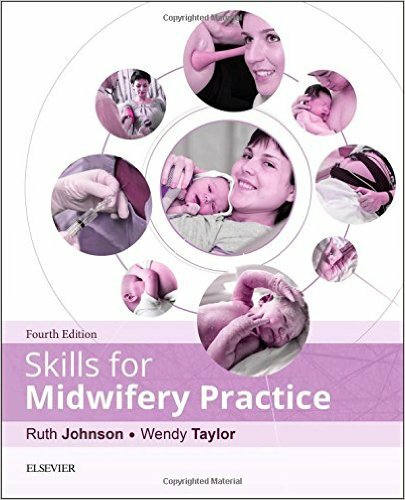 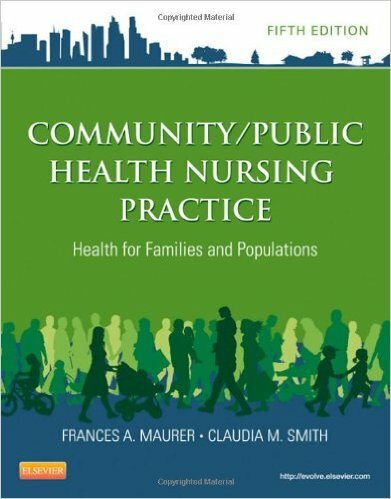 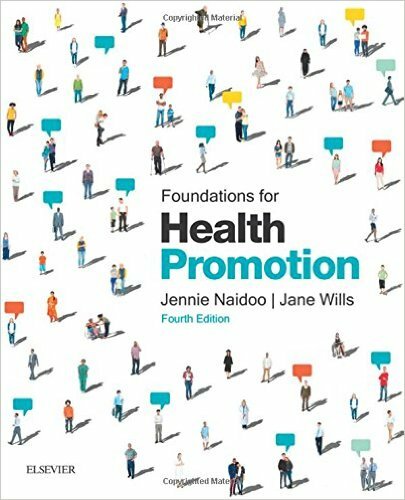 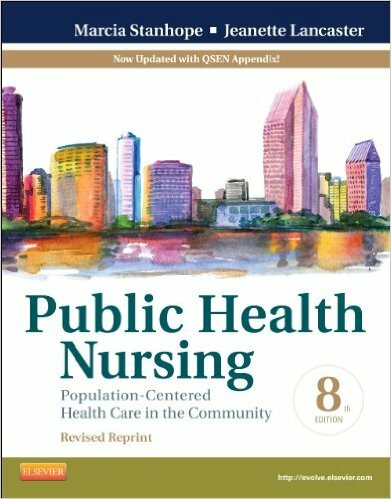 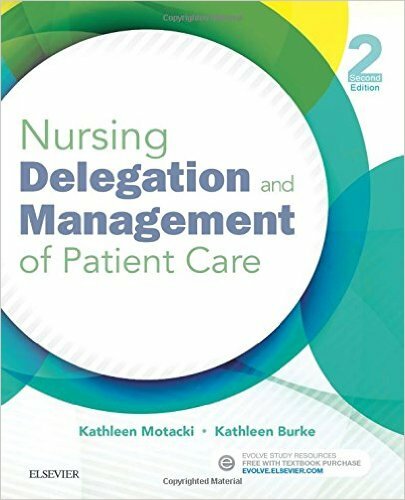 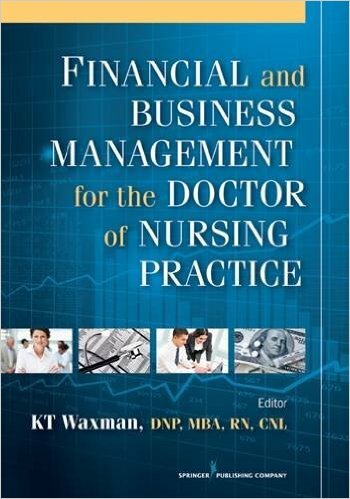 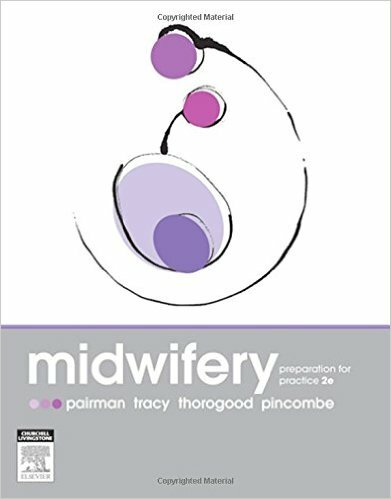 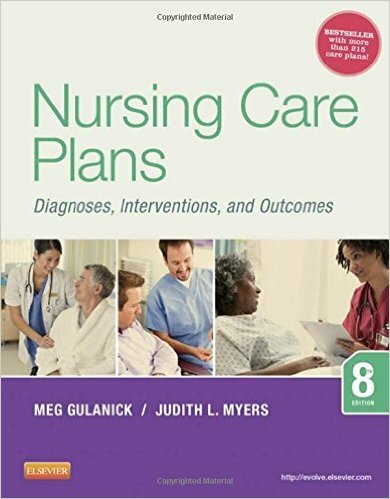 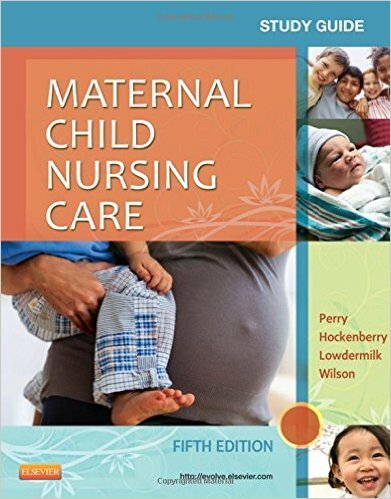 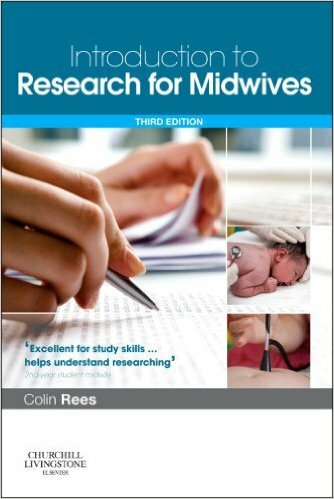 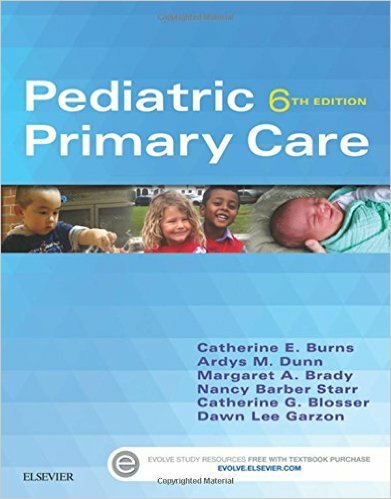 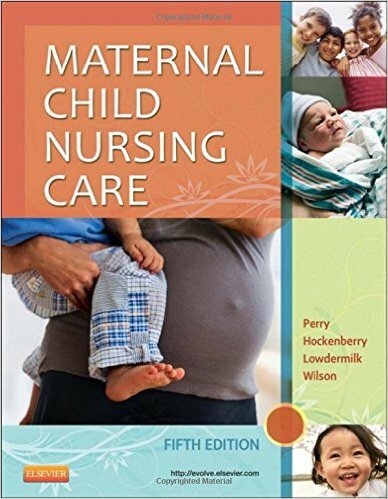 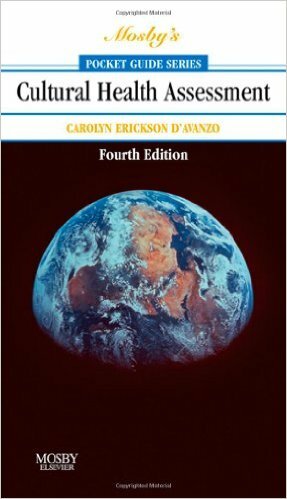 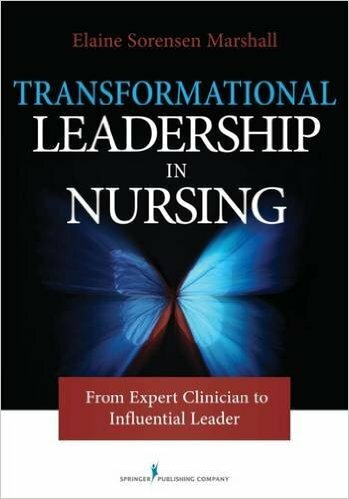 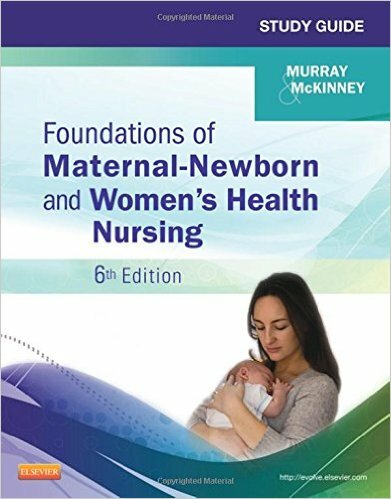 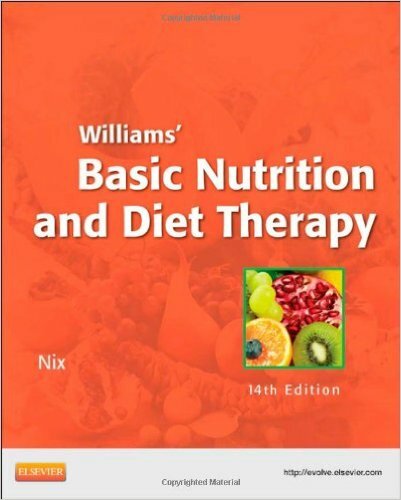 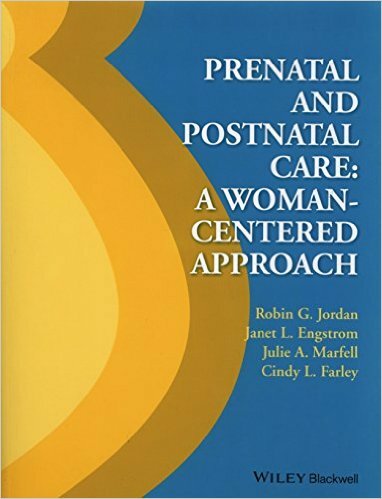 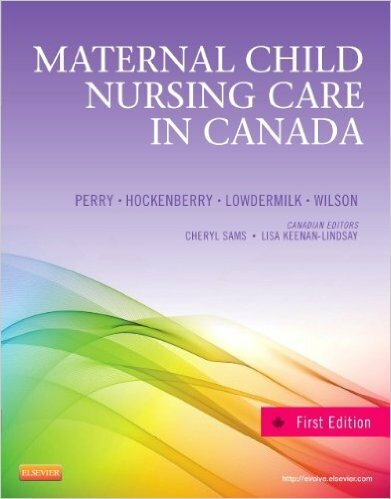 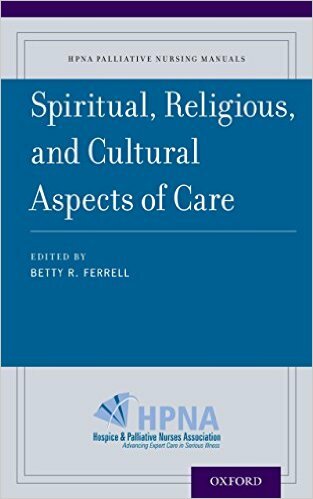 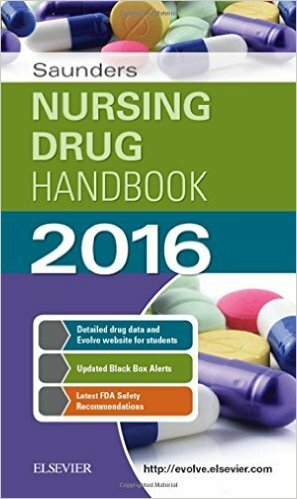 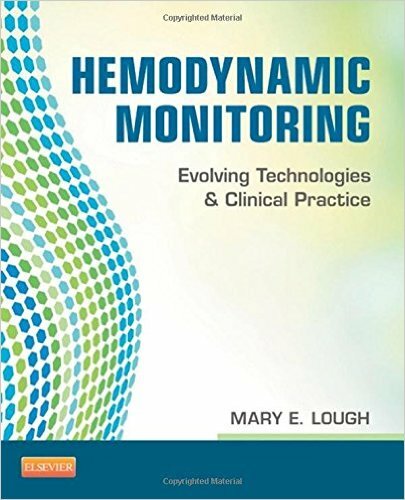 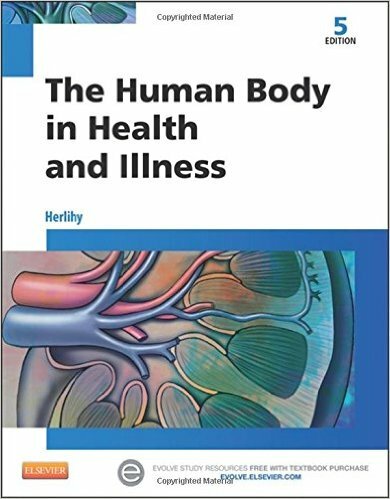 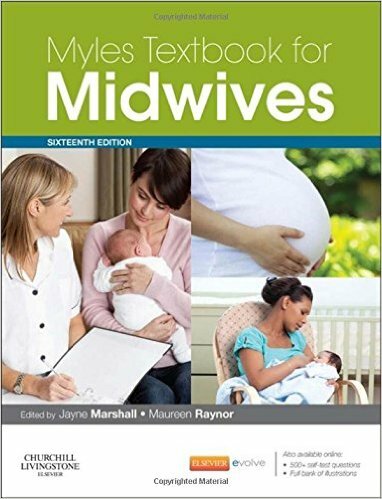 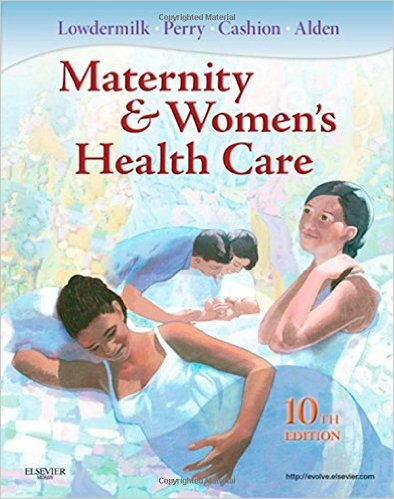 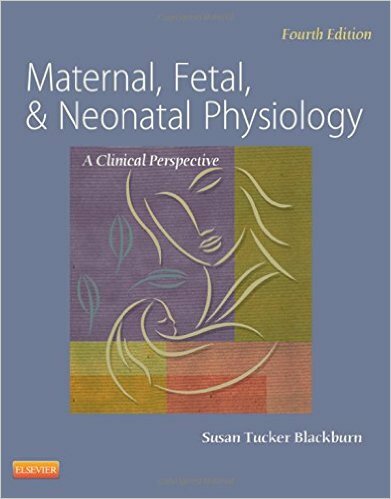 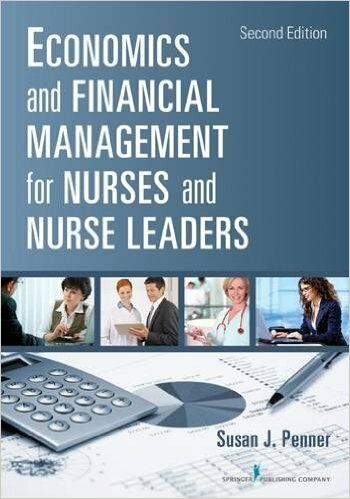 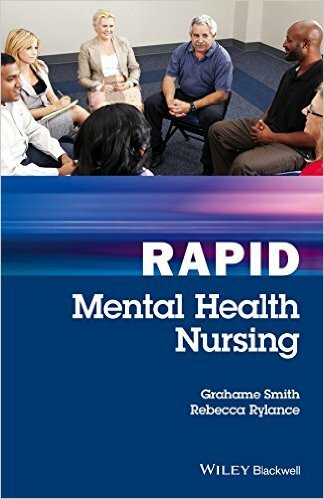 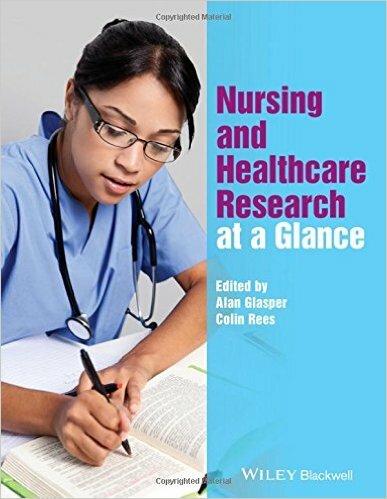 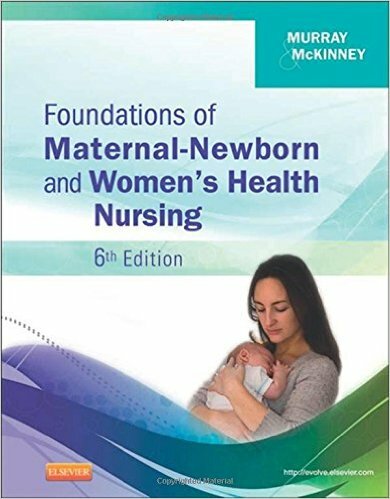 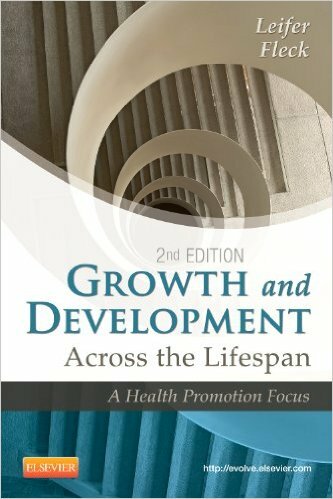 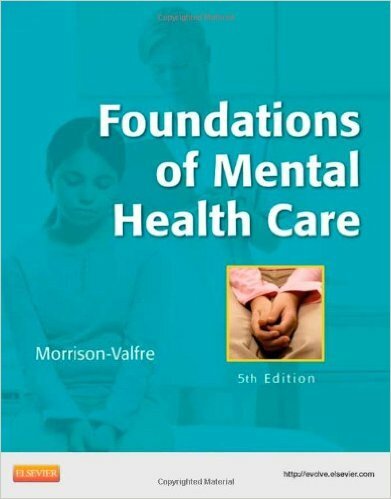 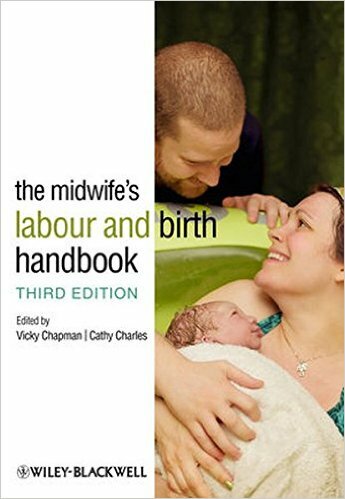 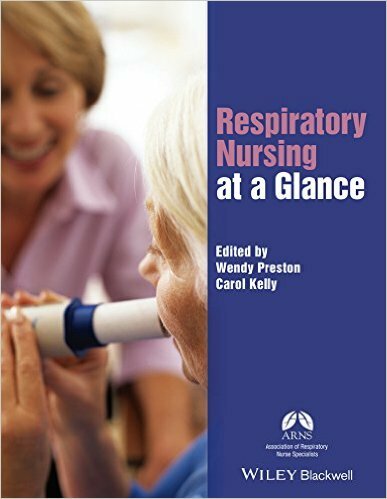 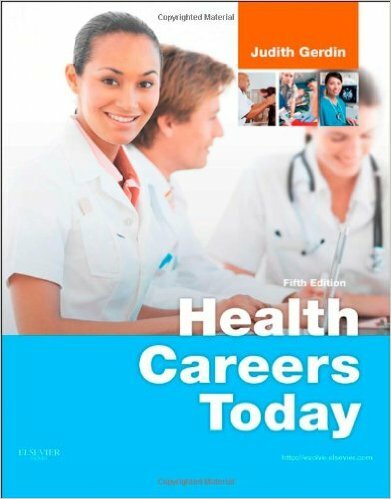 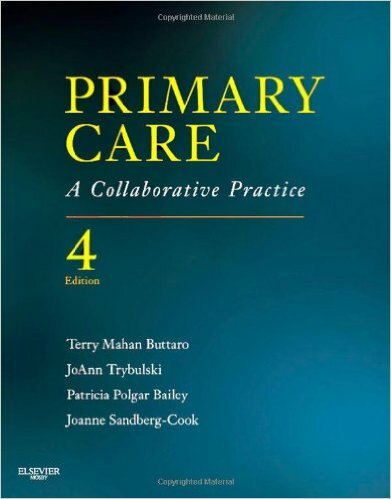 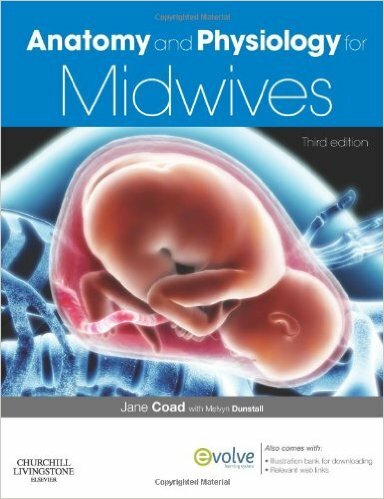 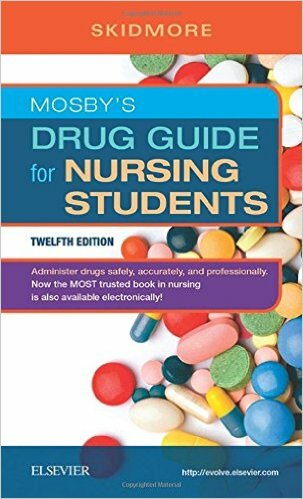 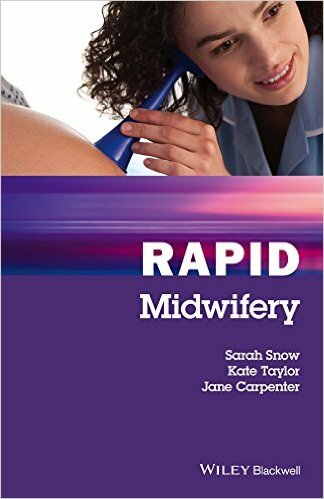 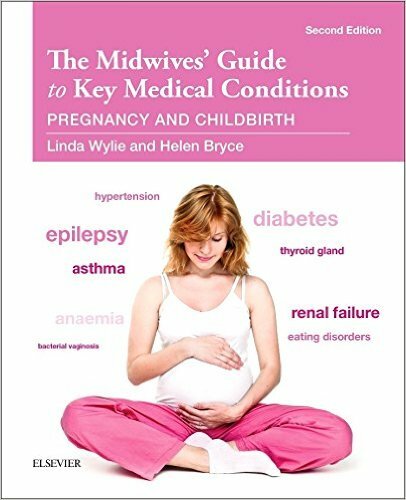 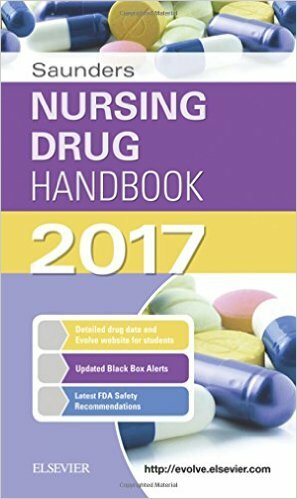 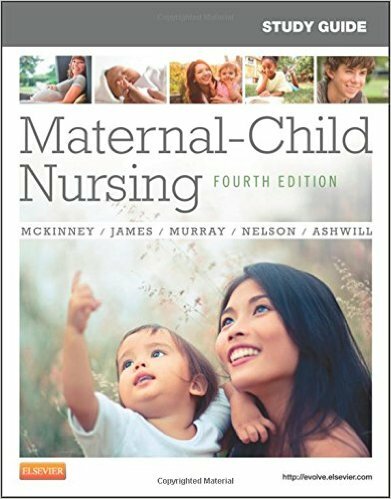 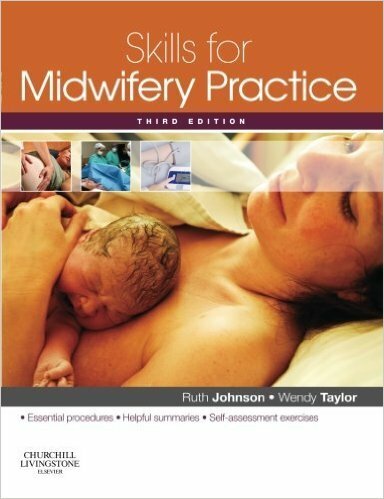 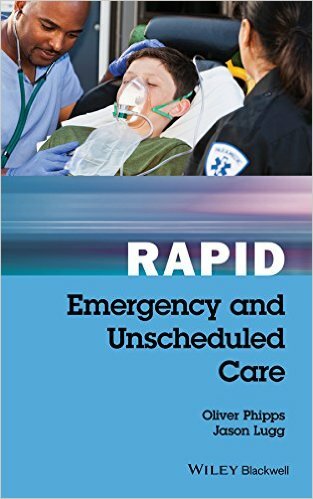 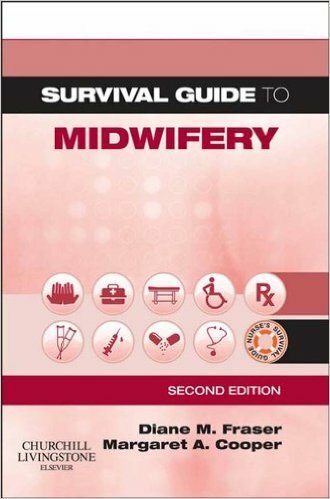 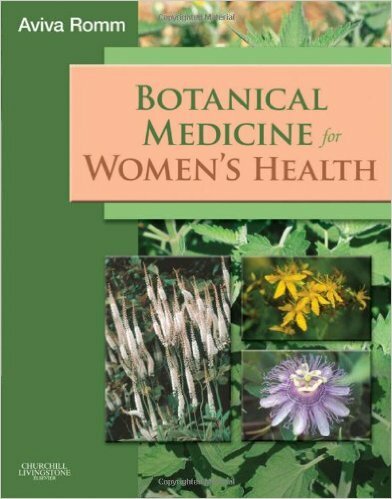 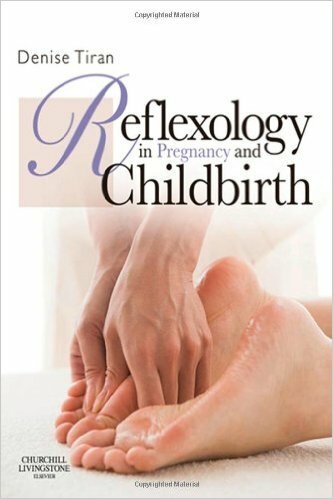 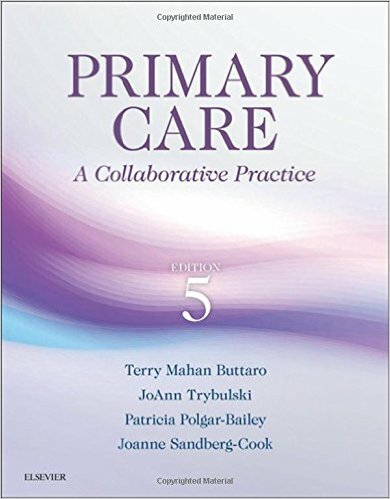 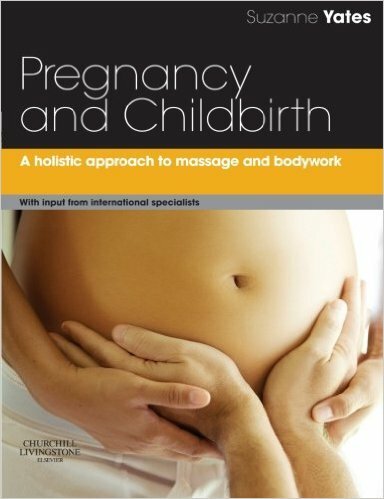 In addition, it features new Nutrition Notes and Pharmacological Considerations written by renowned experts as well as thoroughly updated content on quality and safety and new technologies, as well as nursing practice, laws and ethics, recording and reporting, nutrition, fluid and chemical balance, asepsis, infection control, medication administration, cost-related issues, emerging healthcare settings, concept mapping, malpractice, documentation and reporting, HIPAA, and more. 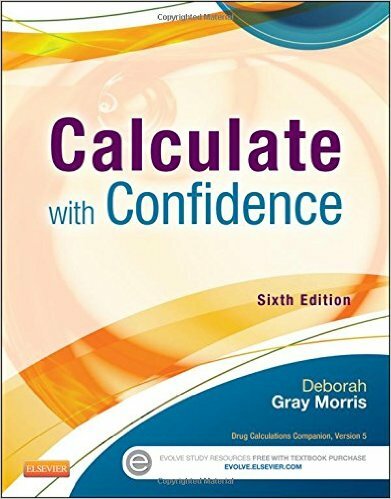 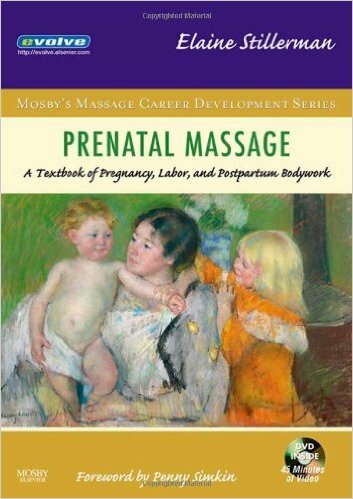 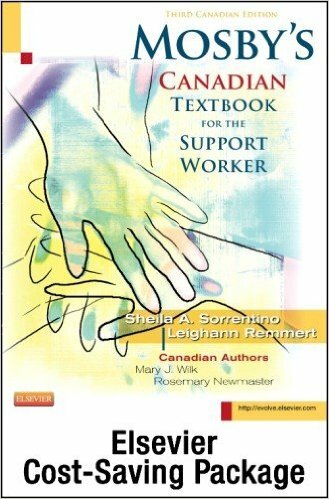 The accompanying for-sale Student Study Guide has been converted to a Student Workbook, with the answers available only to instructors online, to enhance the student’s study experience. 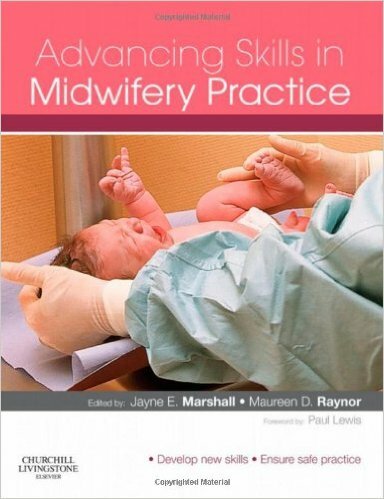 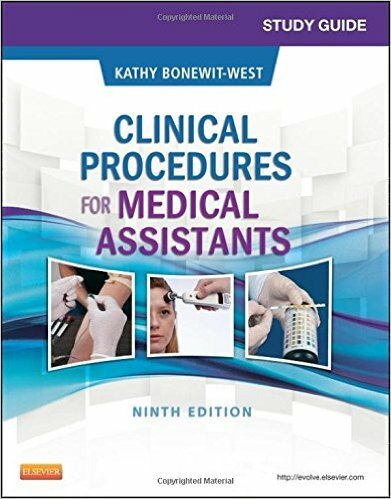 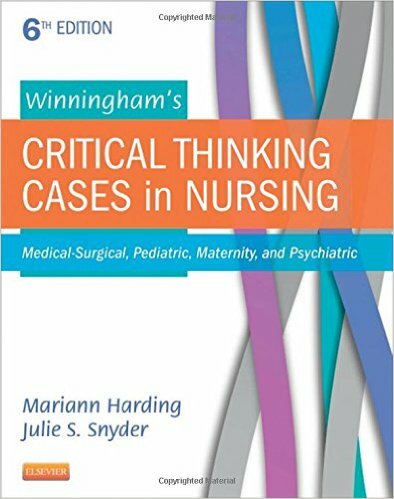 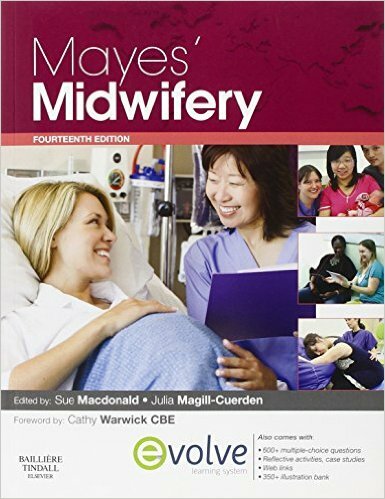 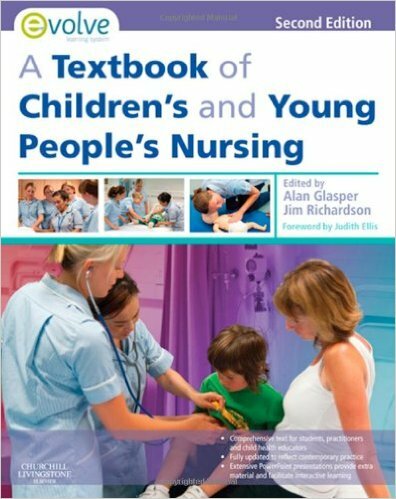 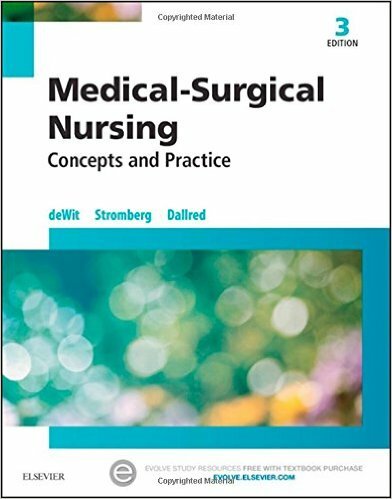 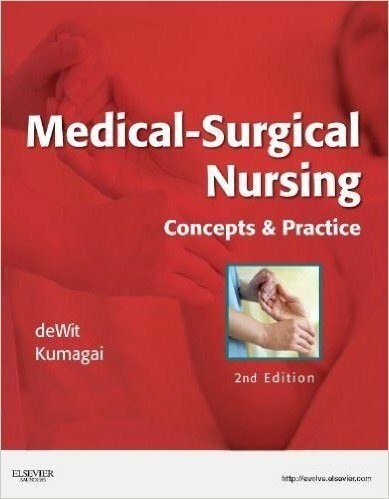 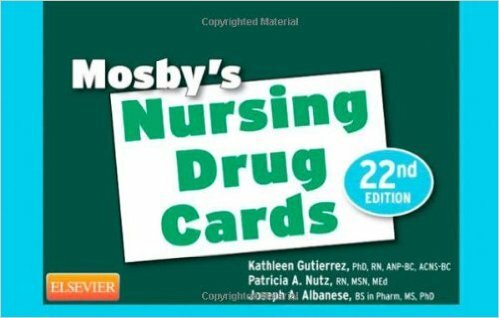 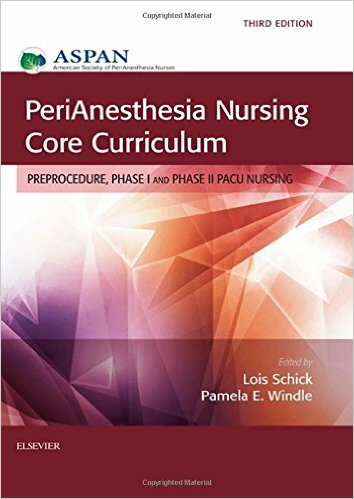 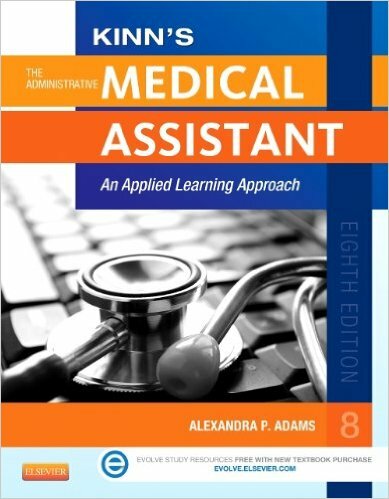 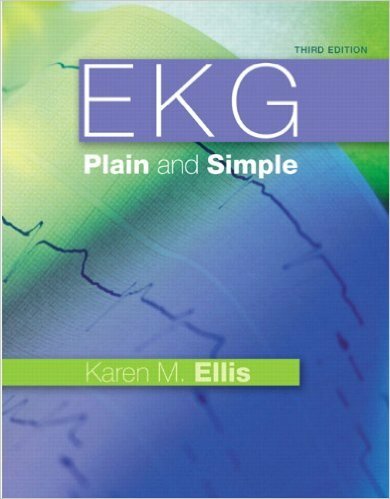 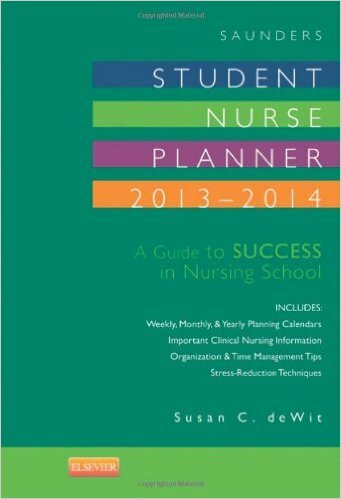 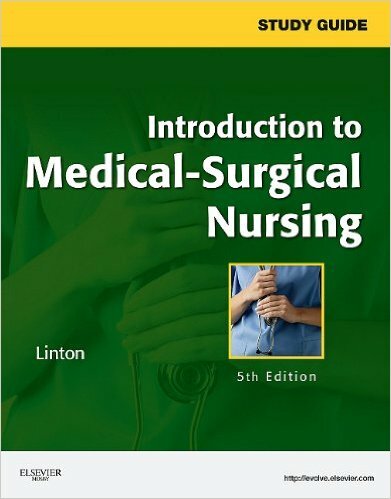 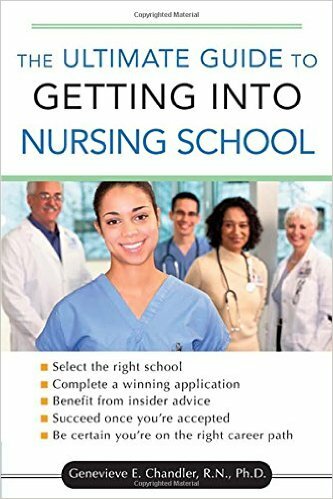 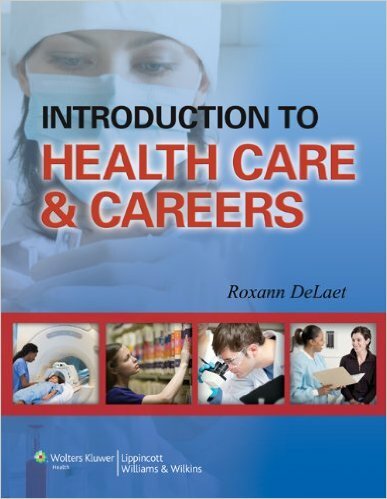 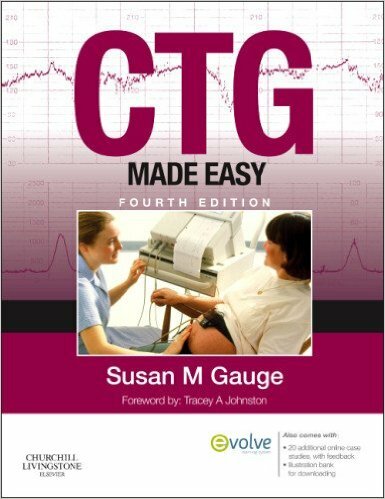 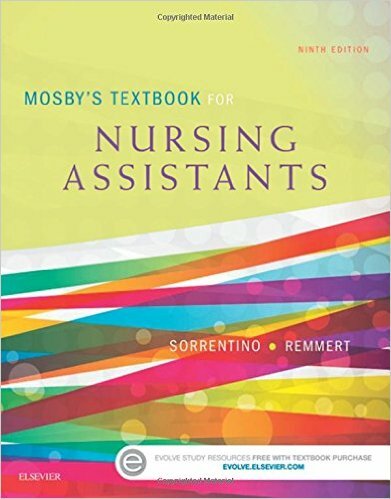 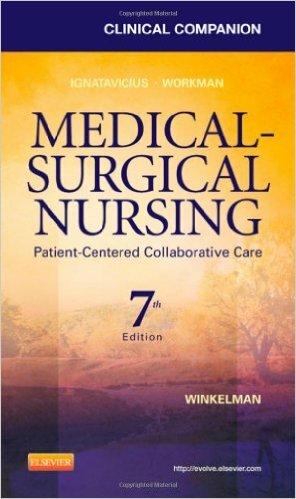 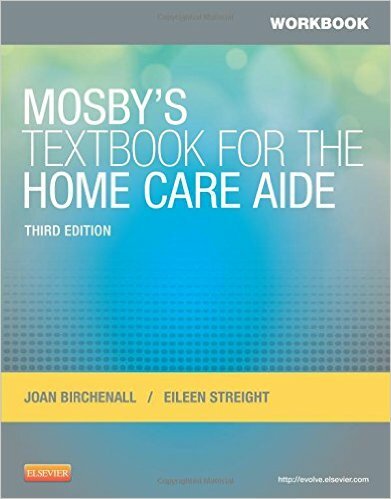 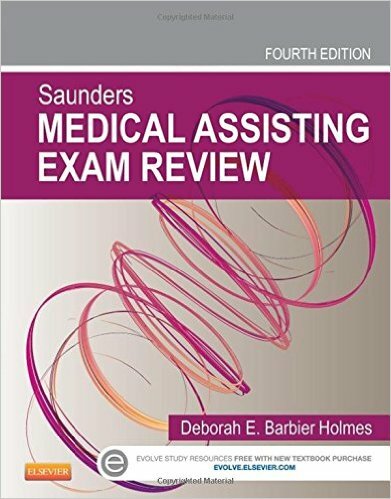 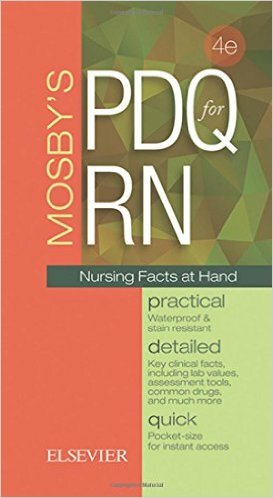 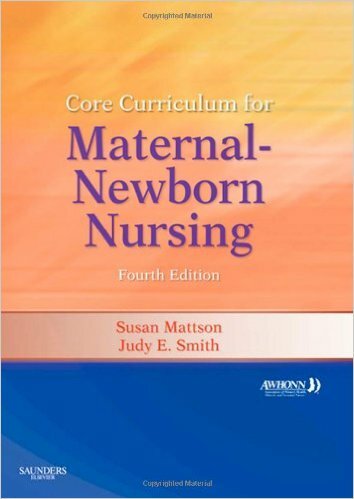 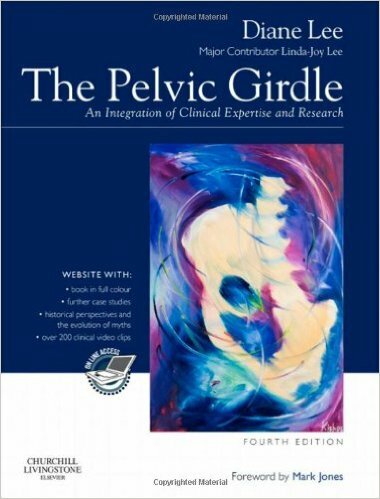 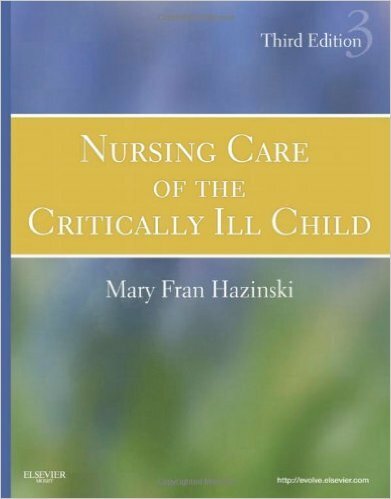 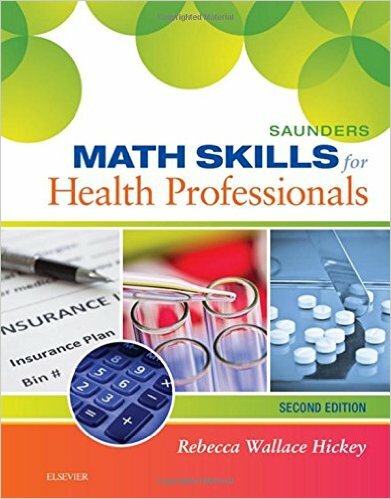 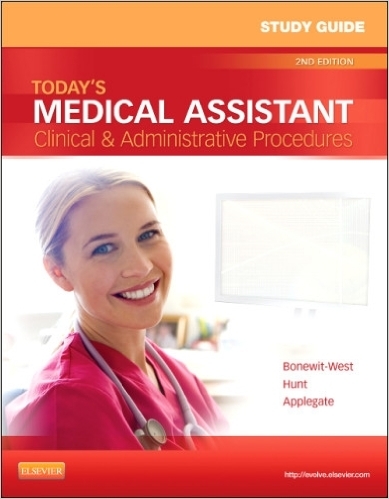 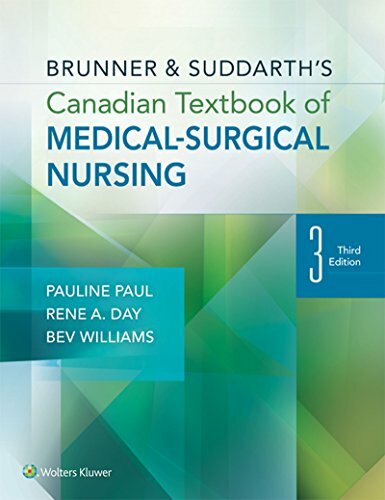 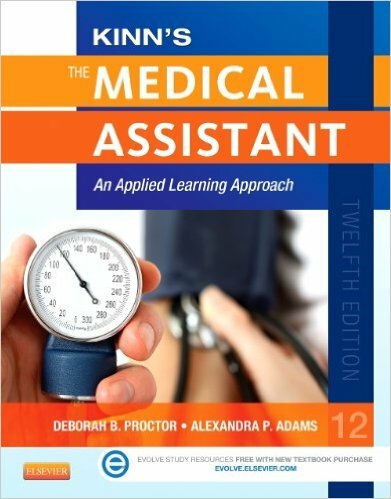 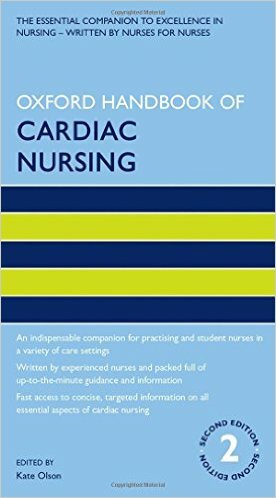 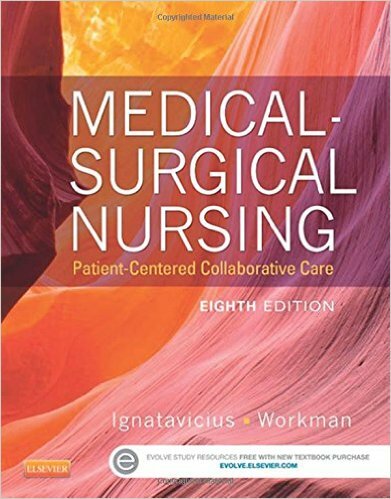 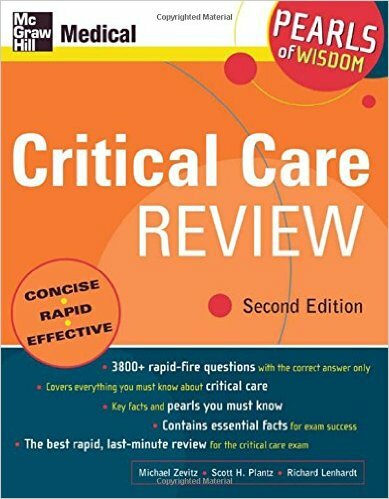 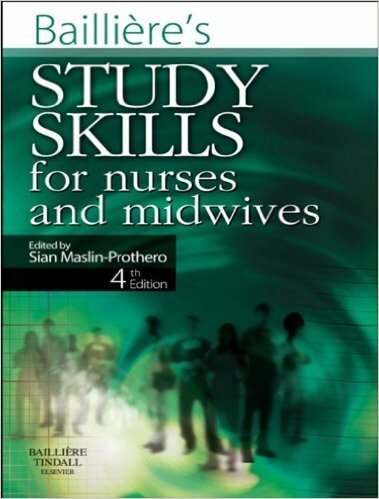 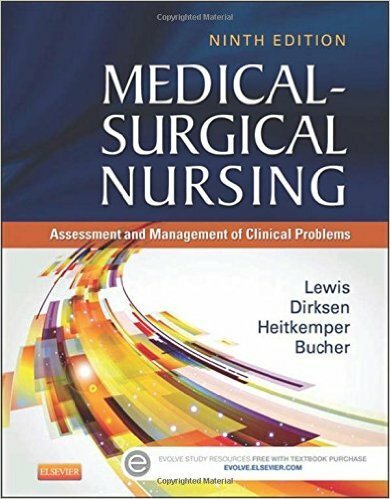 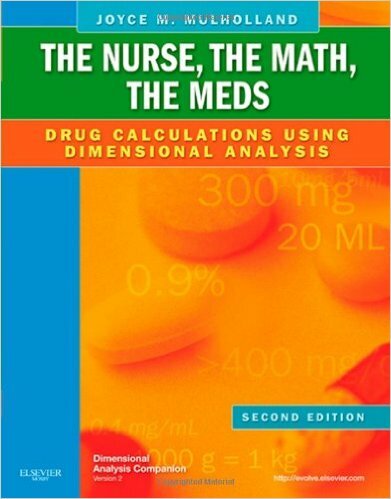 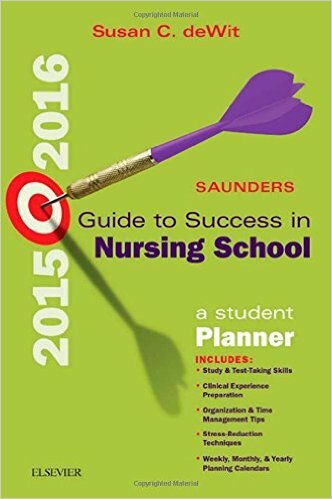 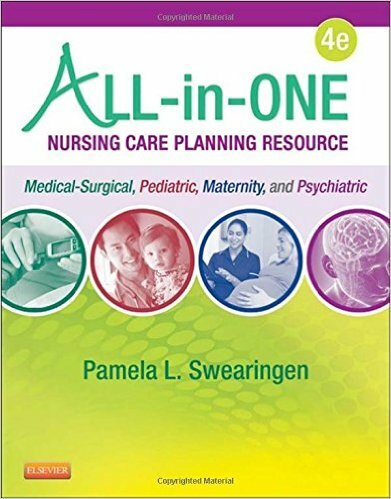 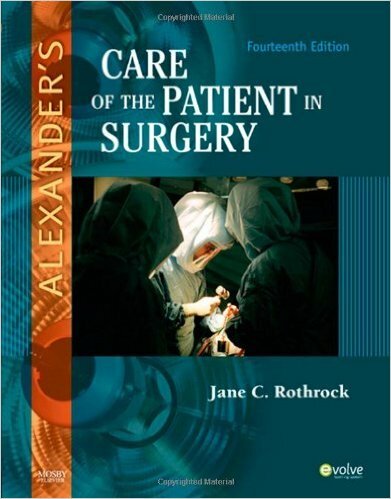 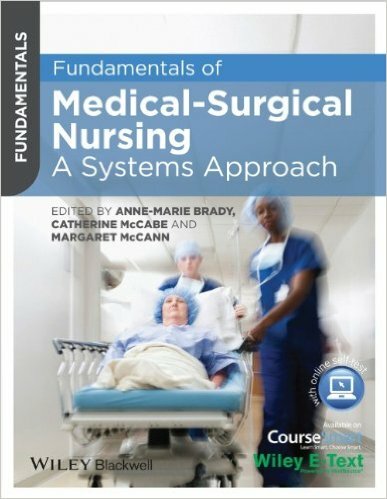 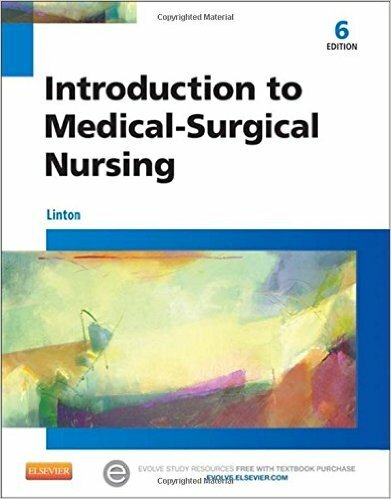 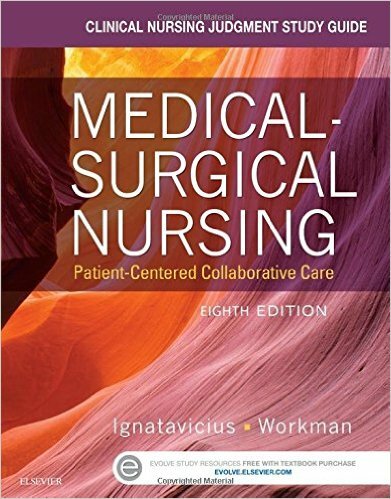 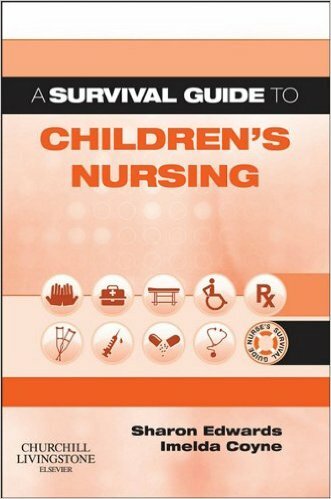 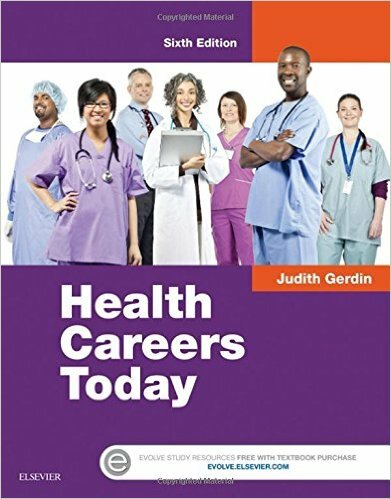 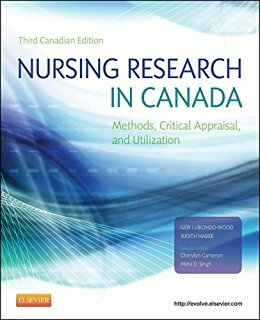 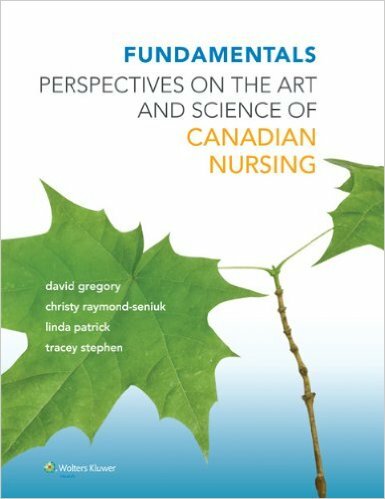 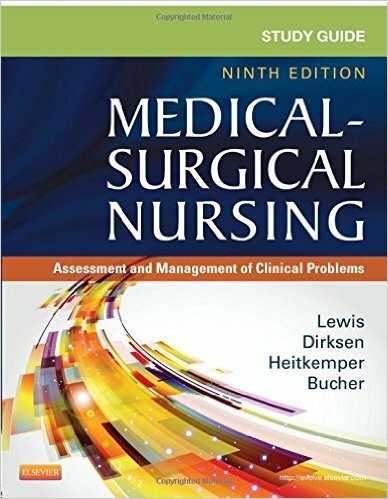 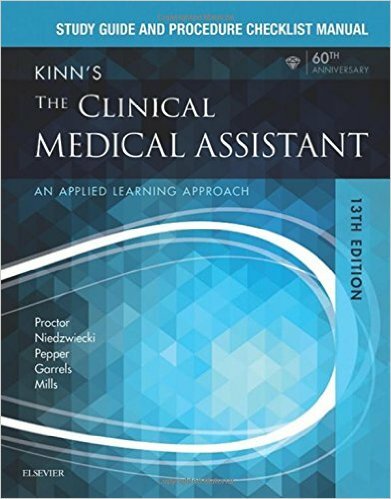 This product is truly a comprehensive curricular resource, especially when packaged with its sister publication, Introductory Medical-Surgical Nursing.